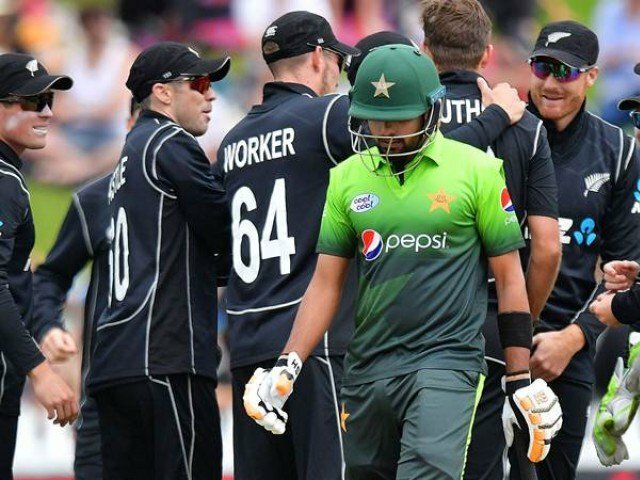 Pakistan reached New Zealand with confident bunch of young guns who haven’t played much cricket since their victory in Champions Trophy 2017 so they were still enjoying the taste of this victory and smell of victory becomes stronger when they beat a second string talent of New Zealand in warm up match but as mentioned in my previous blog prior to start of the series it will be a tough challenge for Pakistan once New Zeland ground their best talent against Pakistan. 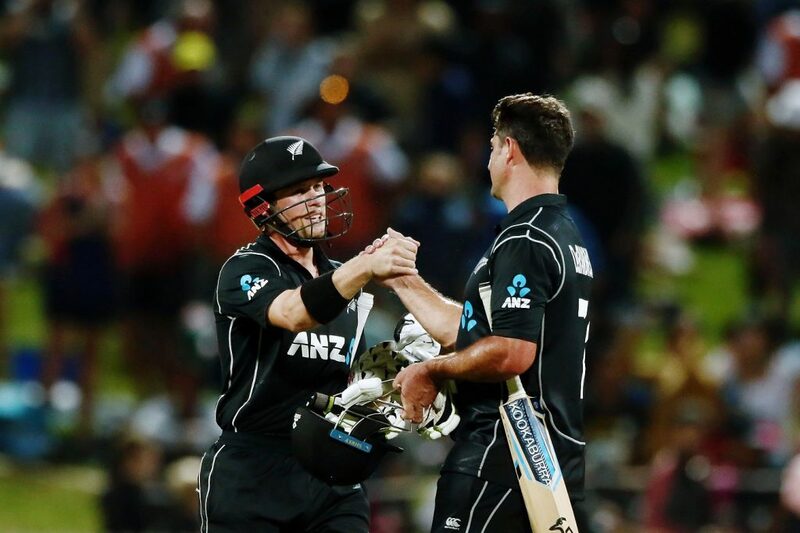 As expected Pakistan’s victory flight crashed to ground when they came across kiwi’s full strength side who is on a roller coaster ride and specially becoming unbeatable when they are playing at home soil. Pakistan lost all of their matches comprehensively with very few positives coming out so far from the series. Hassan Ali and Shadab Khan’s all round skills and successful return of injury prone Haris Sohail are the only things which can be talked about. Fakhar Zaman continued his good run of form since making his debut for Pakistan and is also topping the batting charts for Pakistan with an average of 69 runs in 3 matches he played so far. Pakistan’s bowling attack which was rated as one of the strongest in world cricket before the series didn’t perform up to the expectations despite having the variety of bowlers. Spearhead of the attack Mohammad Amir managed to pick up just 2 wickets in 4 games with an average of 72 runs per wicket which is worst among the regular bowlers who have bowled so far in the series. Highly praised Faheem Ashraf is yet to justify his batting talents despite of getting a chance to show his skills at least in 3 matches when he fails to delivers. Babar Azam and Azhar Ali stretch their poor show in bowling conditions and fast paced pitches which made this perception strong that they can only perform on docile pitches of UAE where you can stand and deliver. 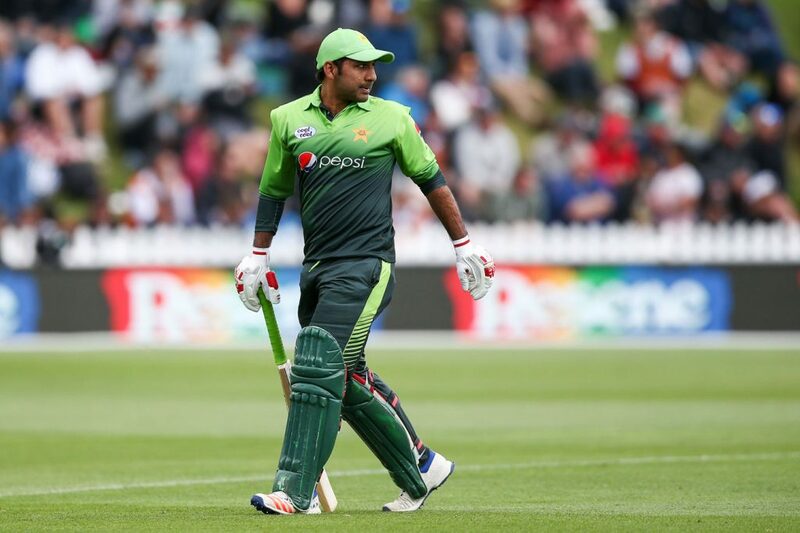 Lastly weaknesses in Sarfaraz Ahmed’s wicket keeping abilities becoming more evident when Pakistan loses as his two lapses (drop of Kane Williamson in 2nd ODI and missed stumping of Colin De Grandhome in 4th ODI) cost Pakistan matches and the series. With just one match to go Pakistan needs a win to salvage some pride and give boost to shattered confidence of players. With only two players Mohammad Nawaz and Aamer Yameen not get tested so far during the series and can be drafted in for the last match by resting some players as Imam ul Haq is also nursing a finger injury, Pakistan cannot make many changes to the playing eleven; But a win is definitely needed before the start of the T20I series.